We are an accomplished team of electrical contractors highly knowledgeable in anything concerning electrical work. Our team is always ready and willing to act and we cater for everyone across the board. From residential properties to industrial buildings, our Kempton Park electricians are proficient in all kinds of surveys, installations and repair. Why let electrical faults give you headaches when our professionals can offer quality repair services on the cheap? Our team consists of experienced electricians who are trained to handle all types of installations, maintenance and repairs. We are always available throughout the day and night. Any issue feel free to call us direct on 011 568 0908. Among the many services that we offer includes home wiring and installing office circuits and lightings. We also fix fuse boards and process landlord certificates. 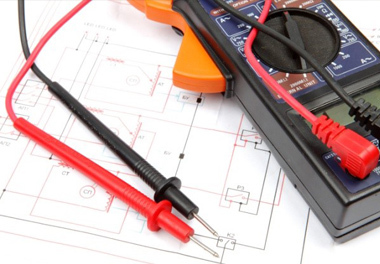 With our electricians in Kempton Park, your problem will be fixed in no time. As leaders in the industry we strive to offer the very best at an exceptional price. Call us now to schedule an appointment or simply speak to one of our experts and ask for a quote.